We think that the best customers are the happy customers! And we are ecstatic that our clients love The Luxembourgish Cask Selection! 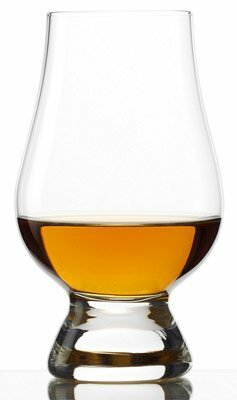 Feel free to browse the hundreds of reviews on The Luxembourgish Cask Selection website.